WHy is important to build a resilient community and in doing so how do we improve an individuals human wellbeing? People have different coping mechanisms with stressful and influential events in one's life. The most researched and most effective way of dealing with a challenge or struggle is to be more prepared before it occurring. This concept applies for natural disaster awareness and preparation which can eliminate majority of the stress, anxiety and worry revolving around the event. 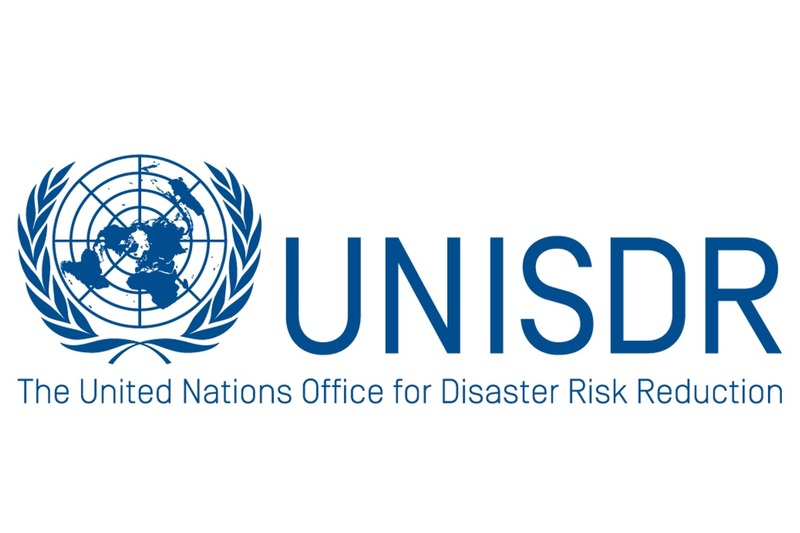 People caught in disaster prone areas need to keep a positive mind set when planning for disasters occurring and making use of the tight collaborative communities in which survival should thrive from. Thinking positive and preparedness interconnects with happiness and lower stress levels within the community making it more bearable on human wellbeing to live in areas regularly struck by natural disasters. Each community and national government deals with these events differently however for considering improving the mental preparedness and physical preparedness of a community and what is there still to be considered it is worthwhile to read and discuss booklets and kits provided from organisations like UNISDR which is specifically set up to assist communities on their journey to strengthening their region, not only structurally and economically but socially between every member of the community. The Making Cities Resilient: 'My City is getting ready!' campaign is a community raised participation awareness/plan of dealing with natural disaster and being as prepared as their community can be with the help of resources from the UN and partnering sites. The Program/campaign launched in 2010 and is hopefully going to continue for many years to support every city prone to natural disasters and reducing the impact on civilians lives for the better. Local governments participating in the 'Building resilient communities' campaign are found to come in clusters if not densely covering a country. South east Brazil, West coast of south America, India, Vanuatu, Philippines, Thailand, Japan and Southern European countries all have a dense concentration of communities participating. Smaller clusters of participating communities can be seen in Nigeria, Australia, USA, Yemen, Botswana, south Africa, Iran and Iraq. Higher levels of participation can be connected to the poverty in which that particular country is facing and the amount of destruction the communities has endured in previous natural disasters. For communities of the USA, Russia, Northern African countries and Australia we can see that very little or no communities have signed up for a number of reasons; economic stability and government financing for affected communities as a 'band aid', lack of exposure to these programs, money and time to join the cause, not affected by natural disasters regularly enough.